Friday, 8th February could not be any better for What’s New Indonesia-Bali. 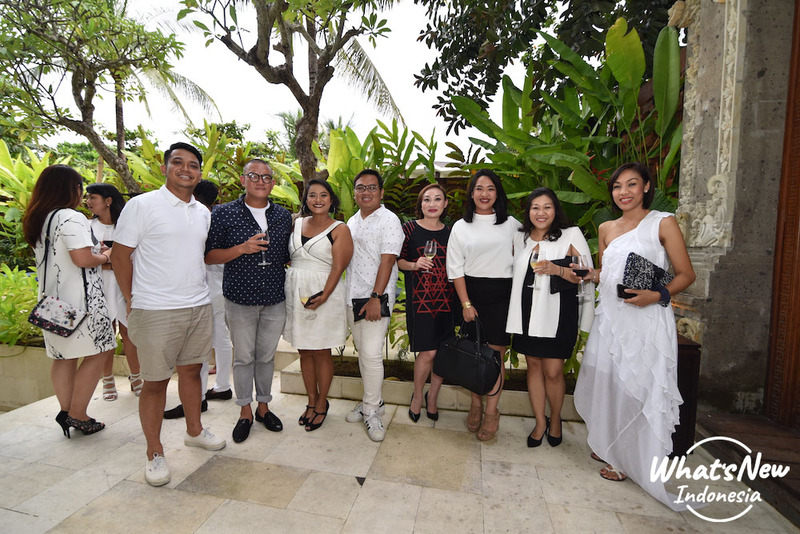 The island’s fresh crisps weather, and the sound of the waves crashing from the pristine Nusa Dua beach set a casual, fun, and intimate moment at Manarai Beach House. 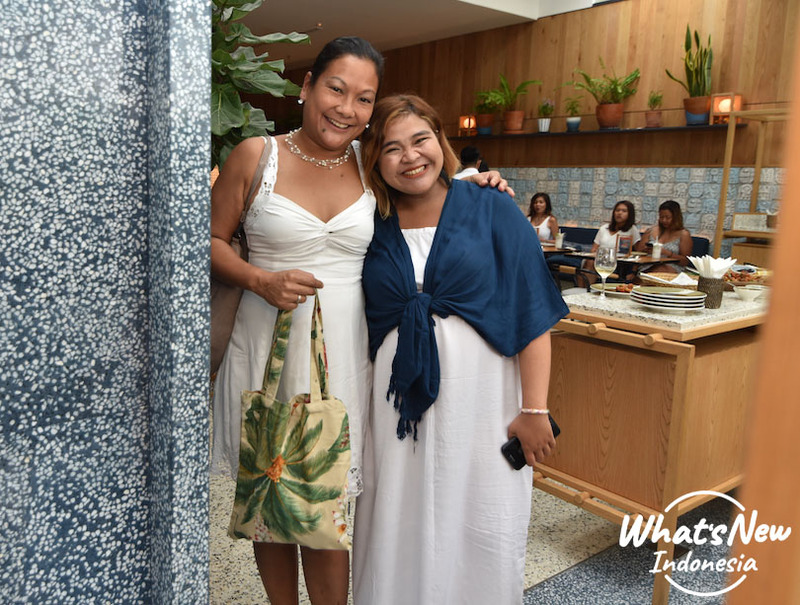 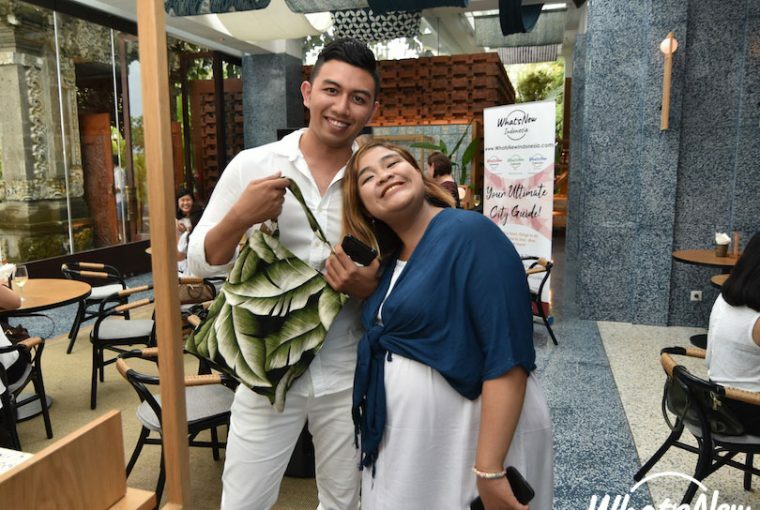 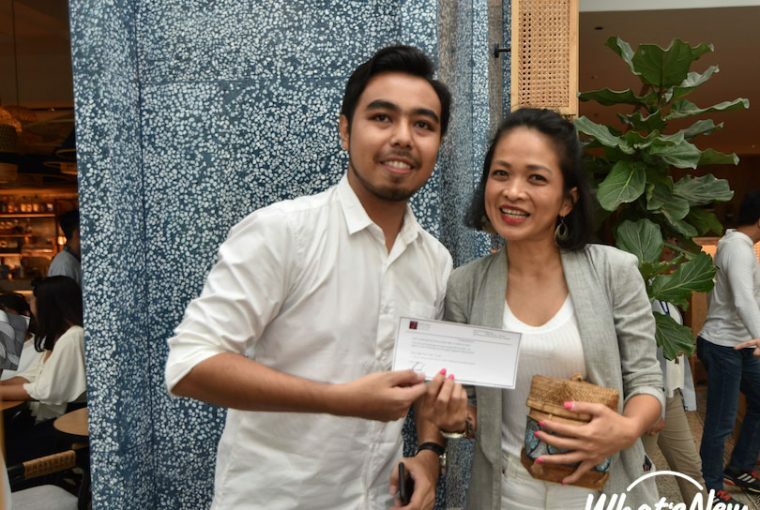 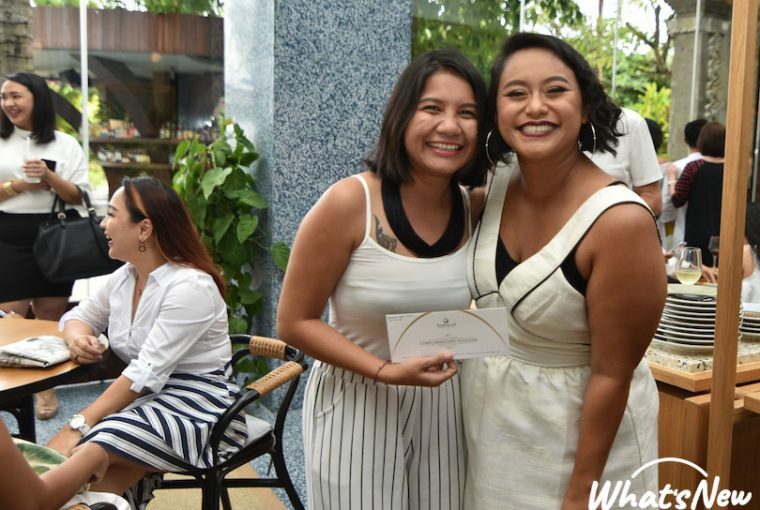 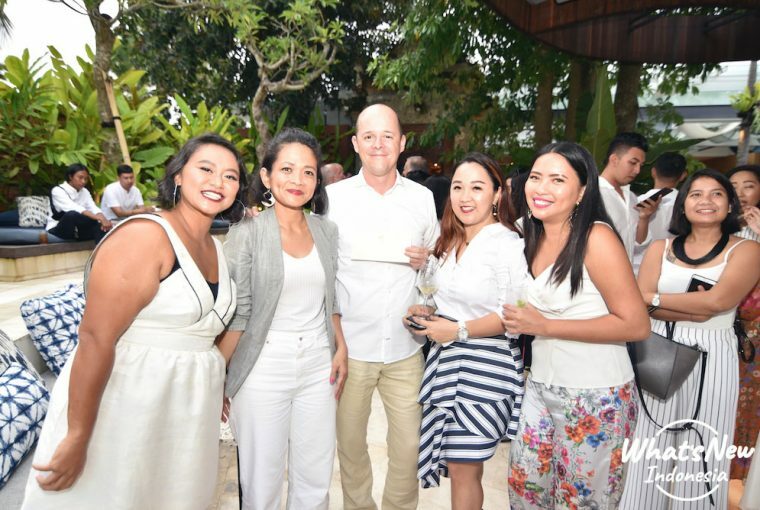 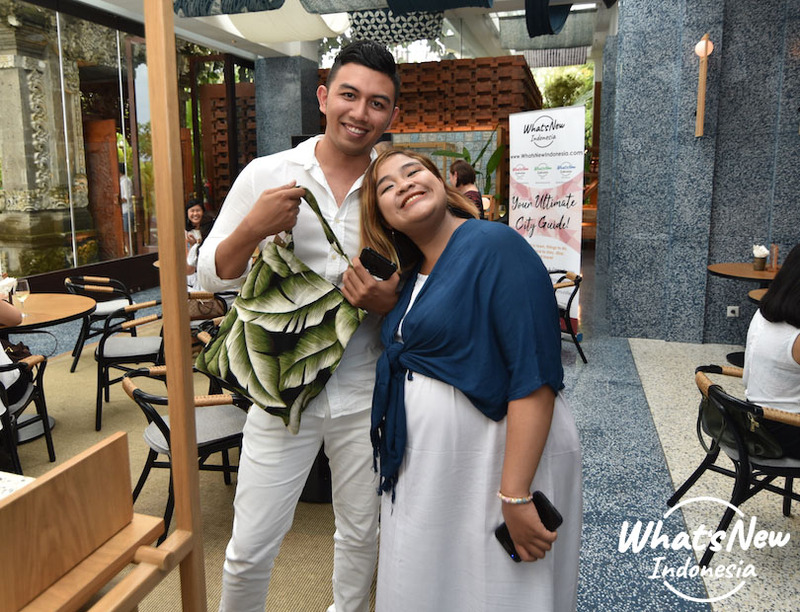 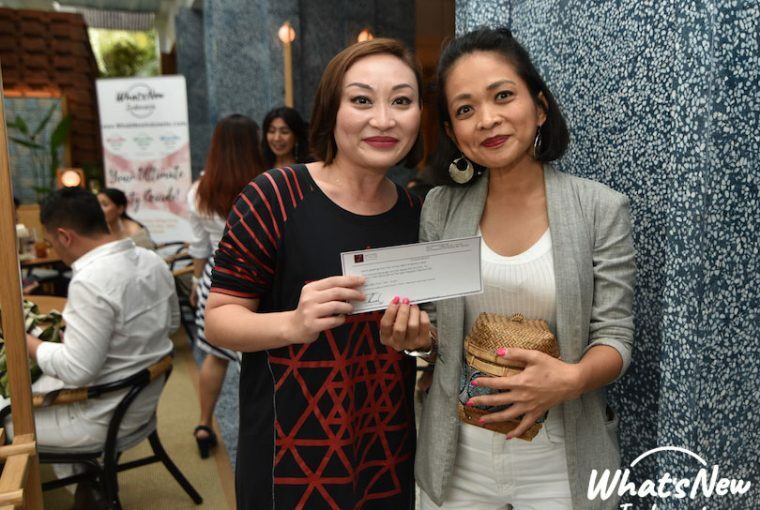 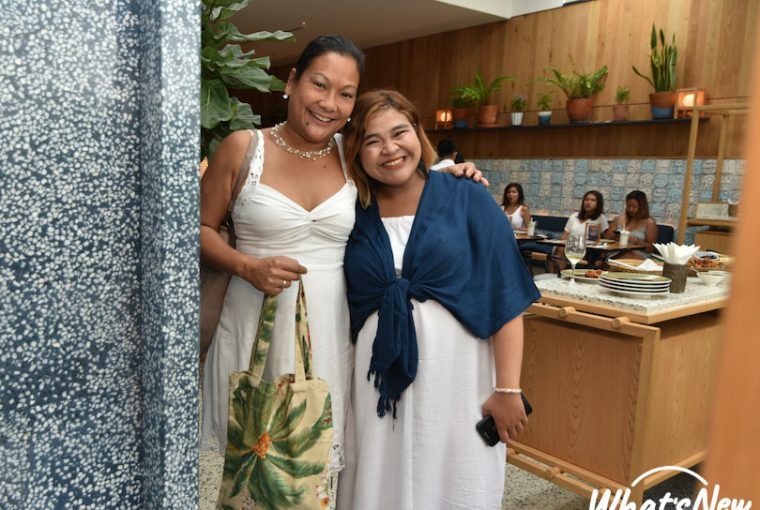 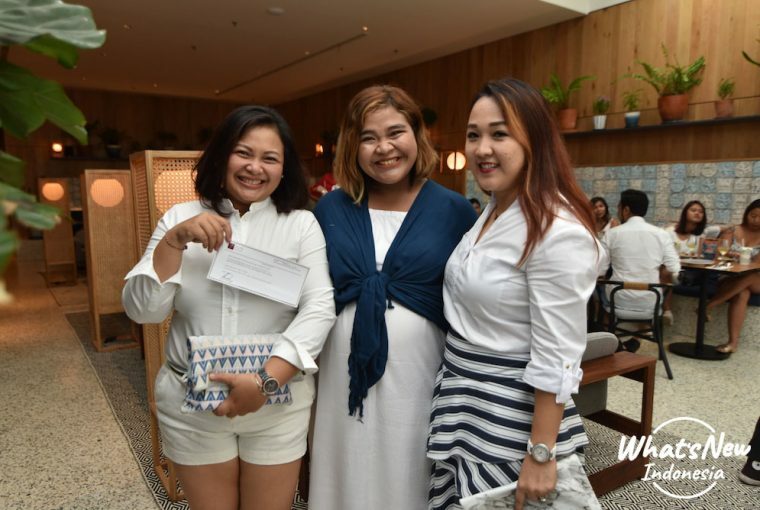 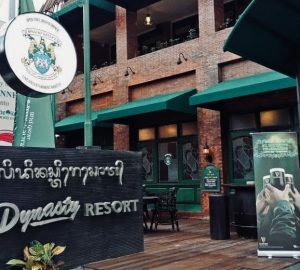 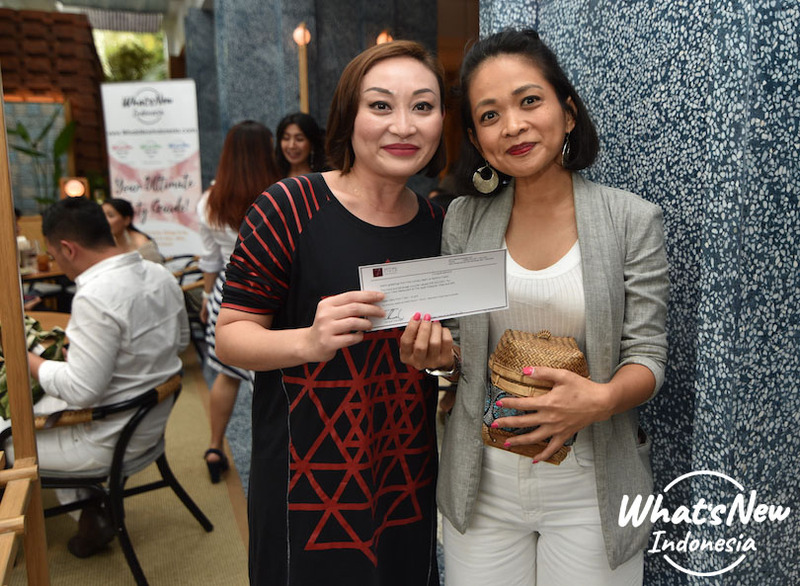 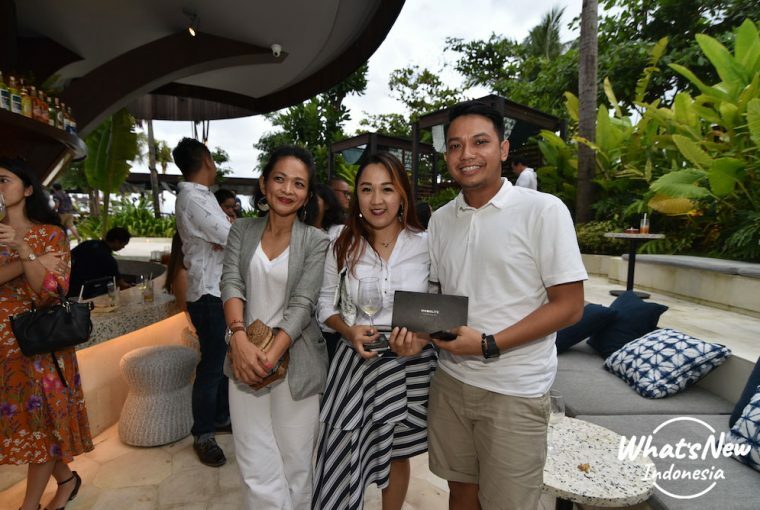 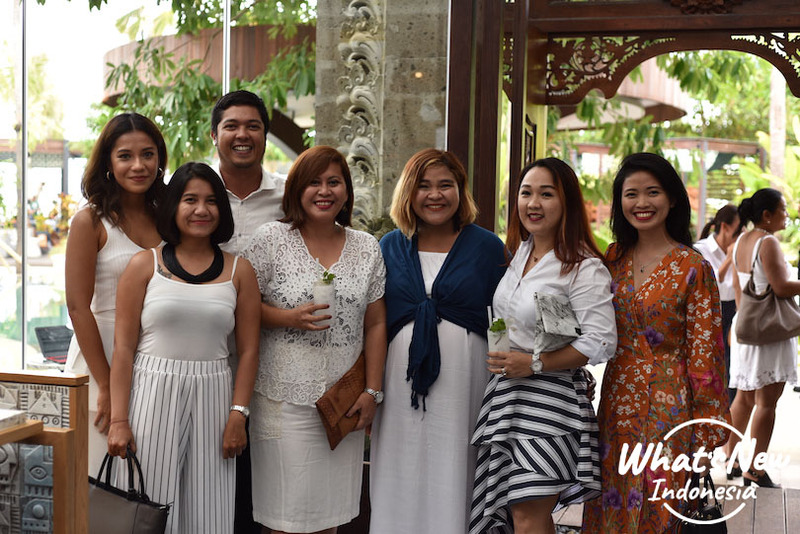 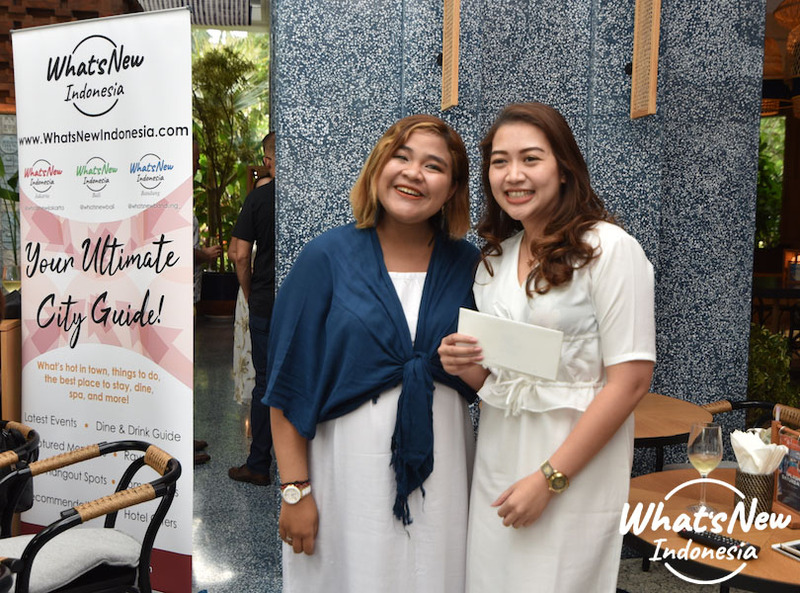 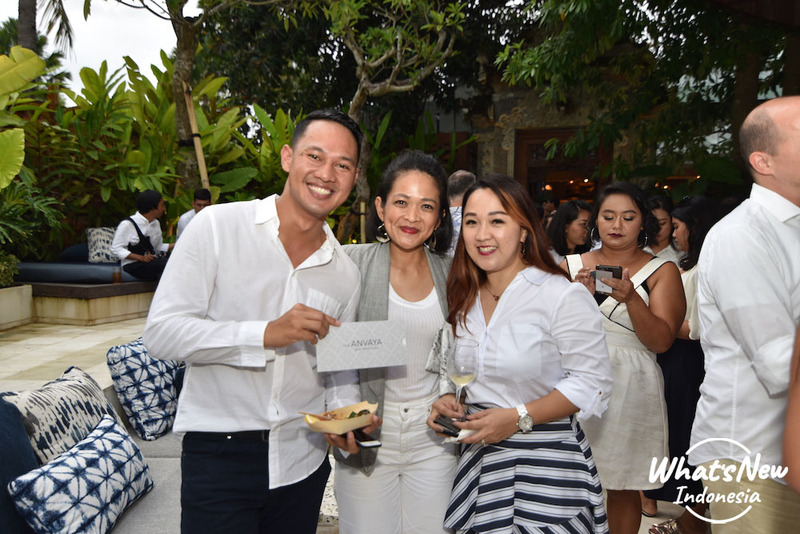 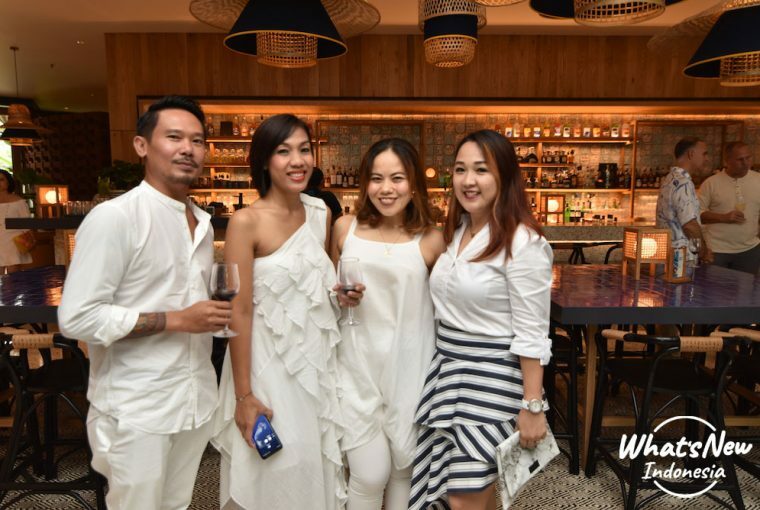 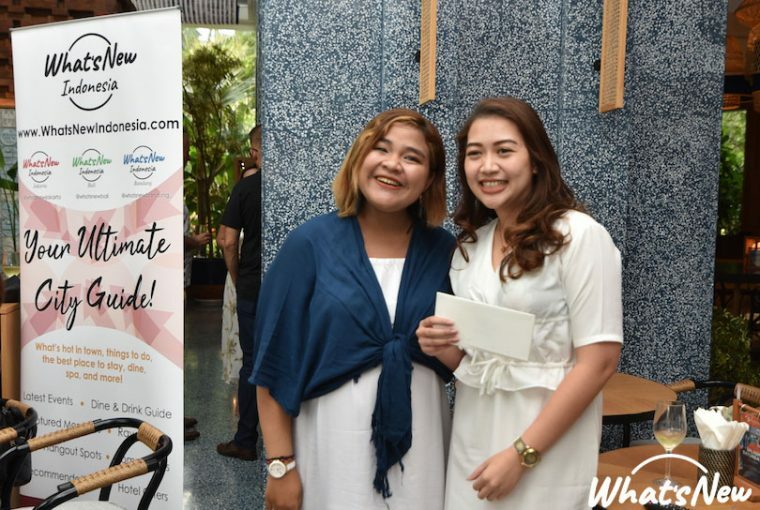 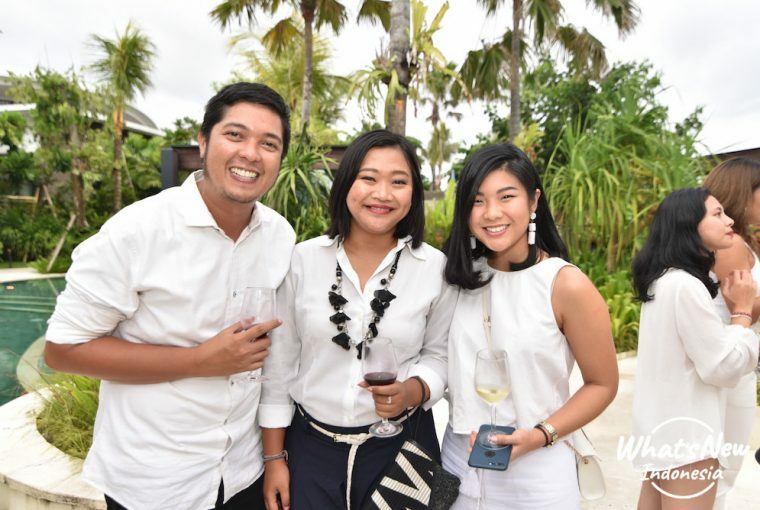 With more than 90 people from hospitality practitioners attending the gathering, the event was feasted with door prizes, beautiful wines, and delish canapes. 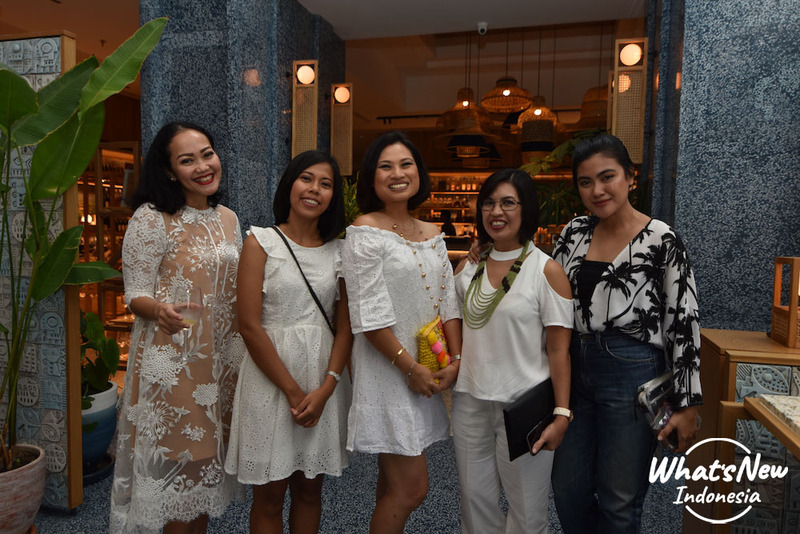 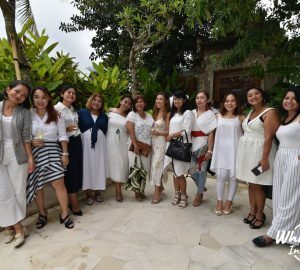 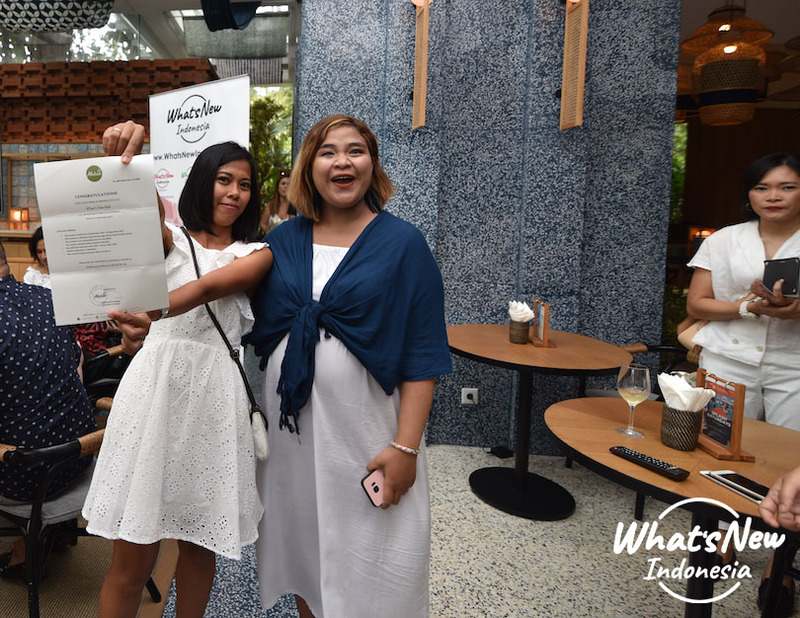 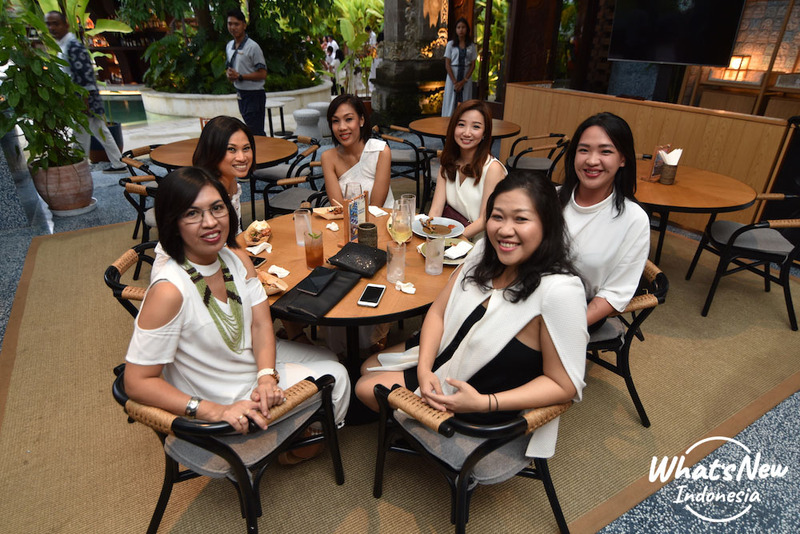 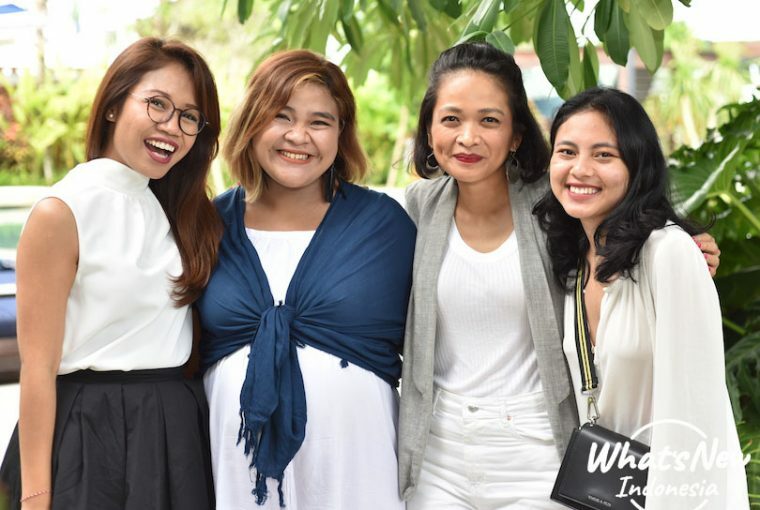 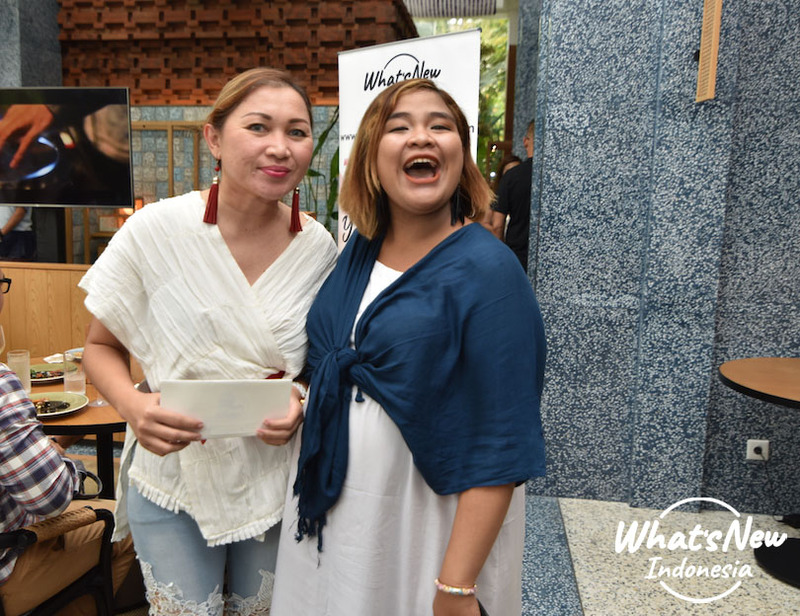 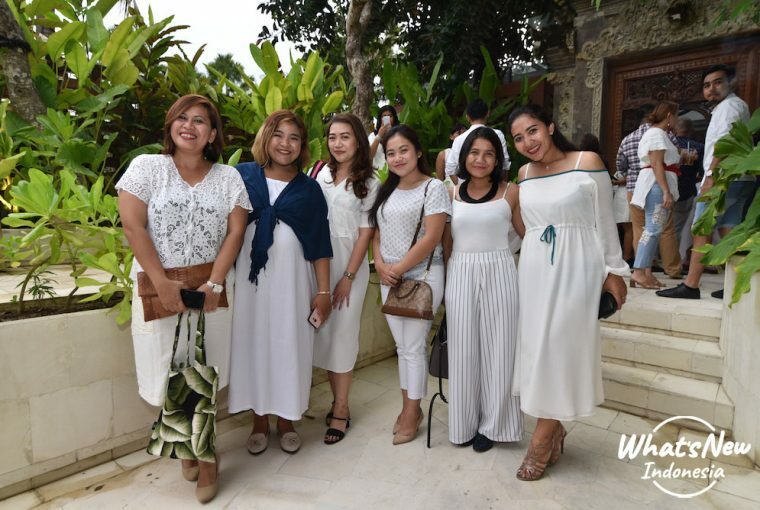 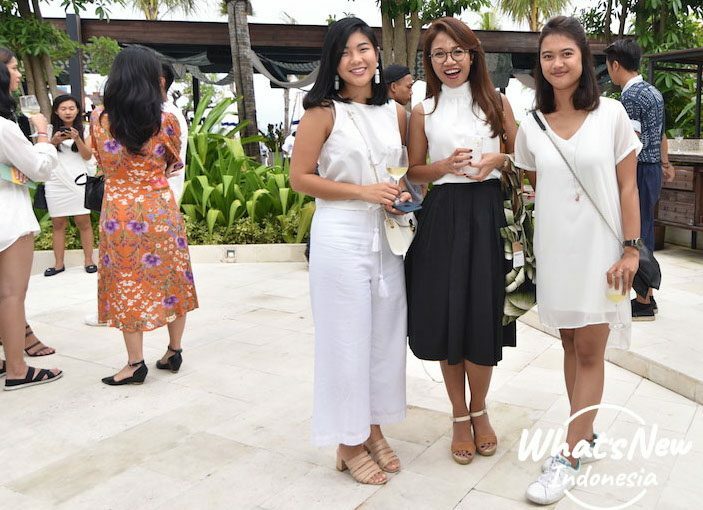 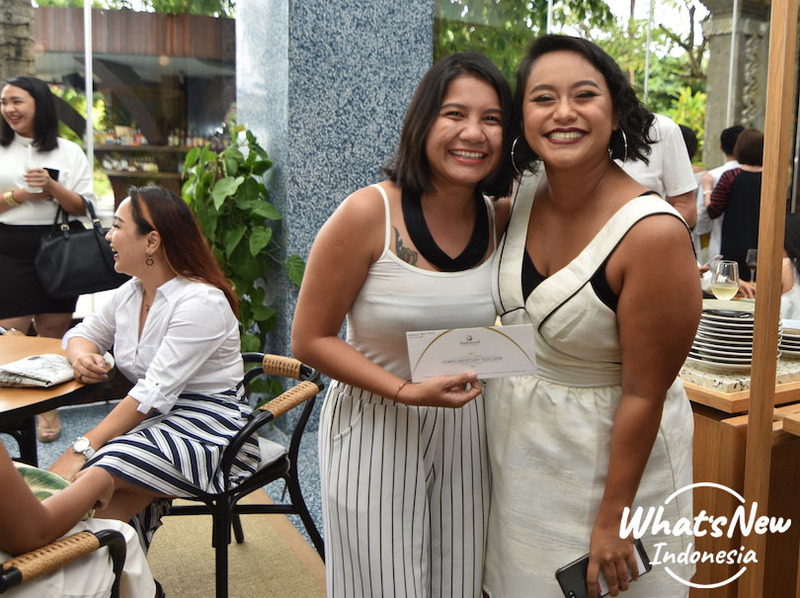 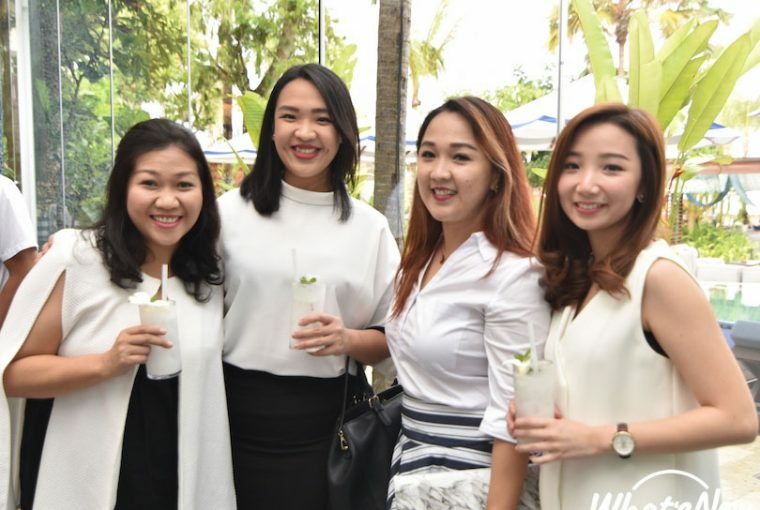 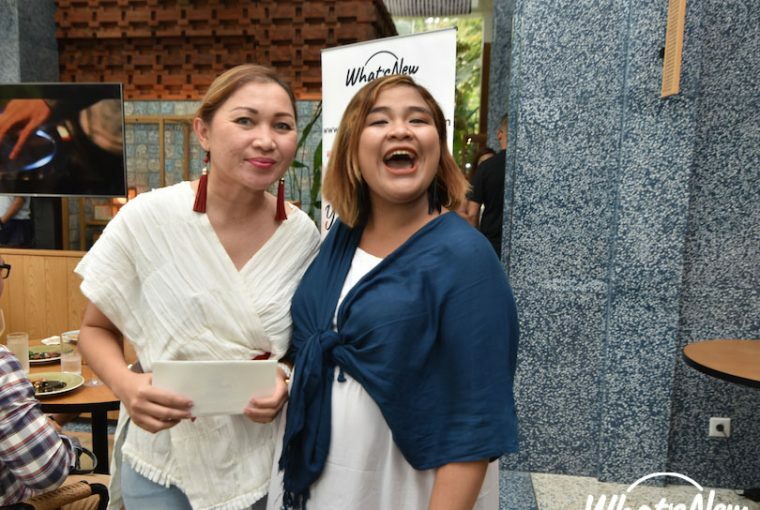 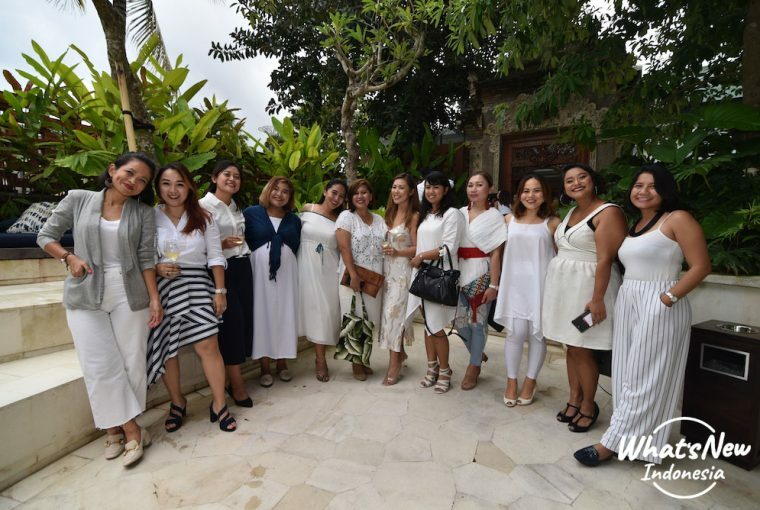 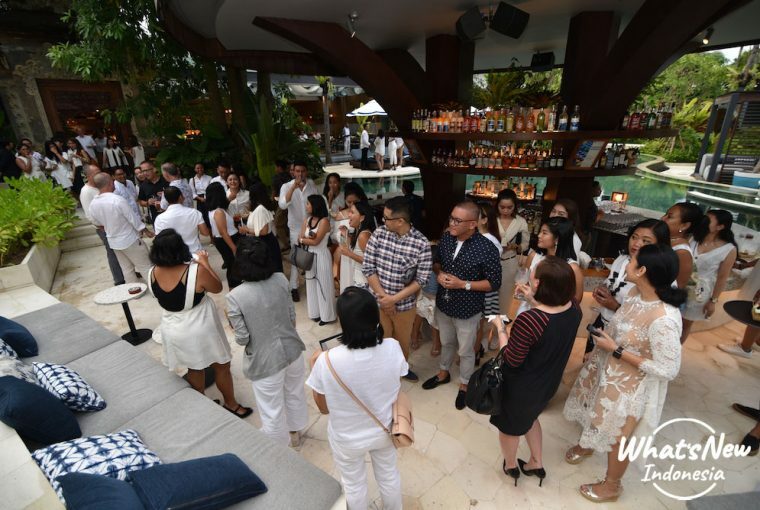 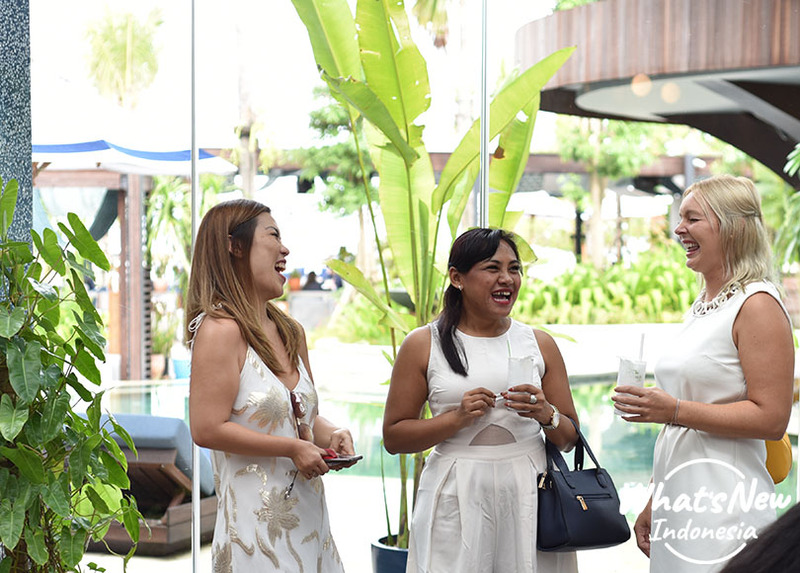 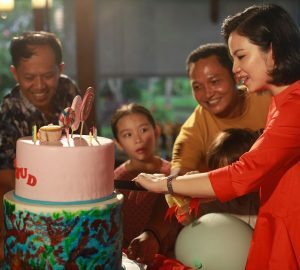 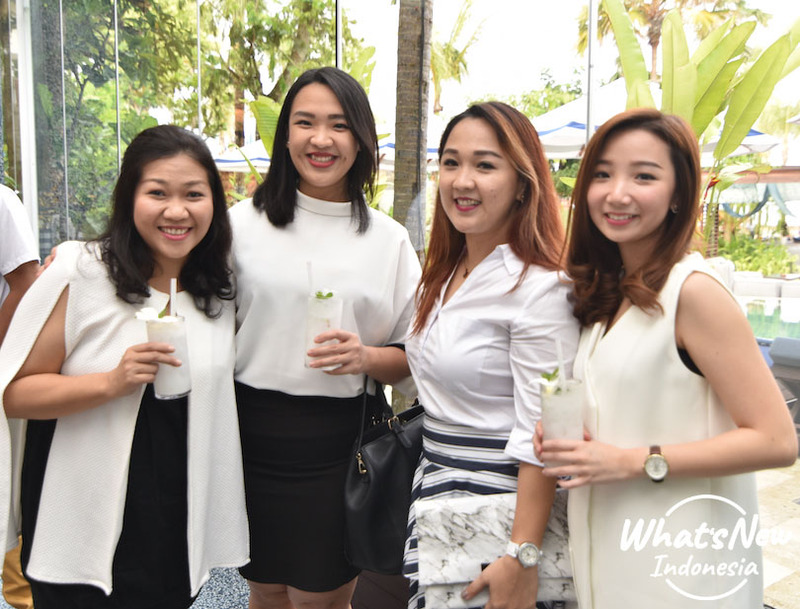 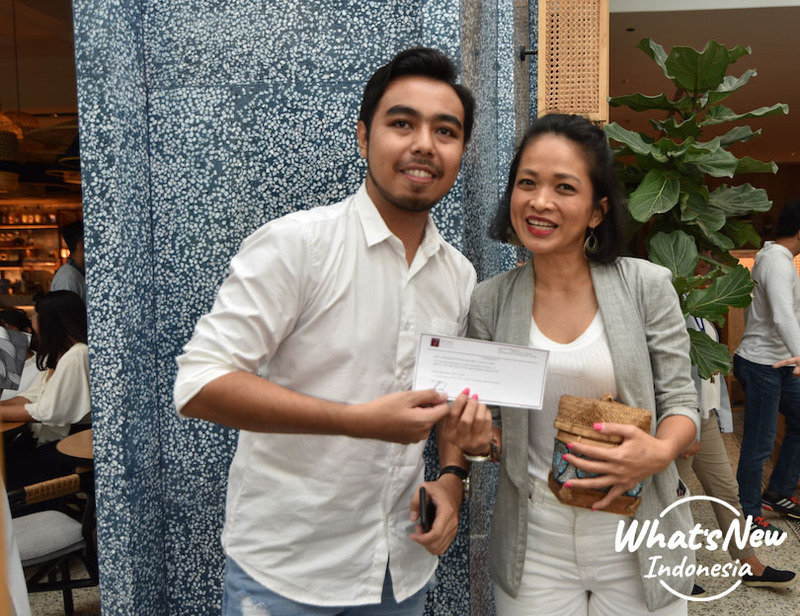 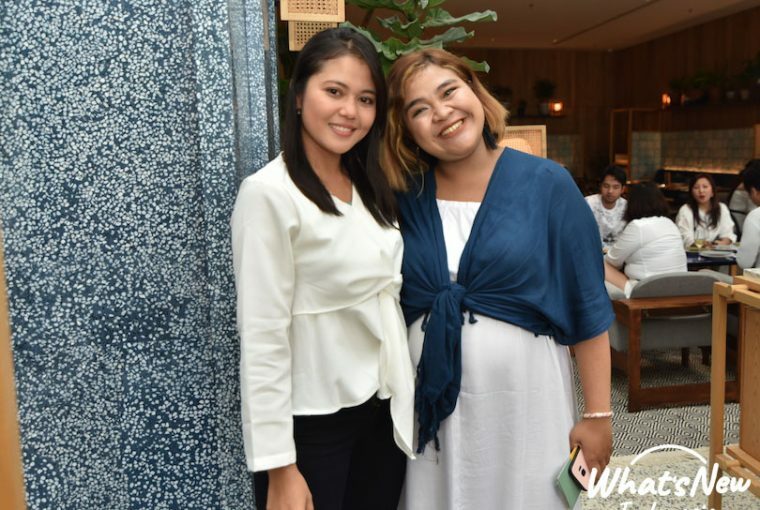 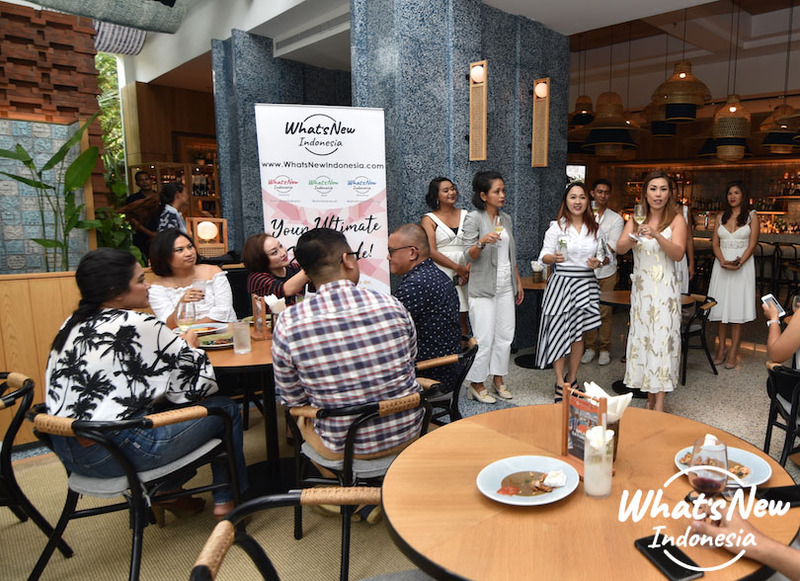 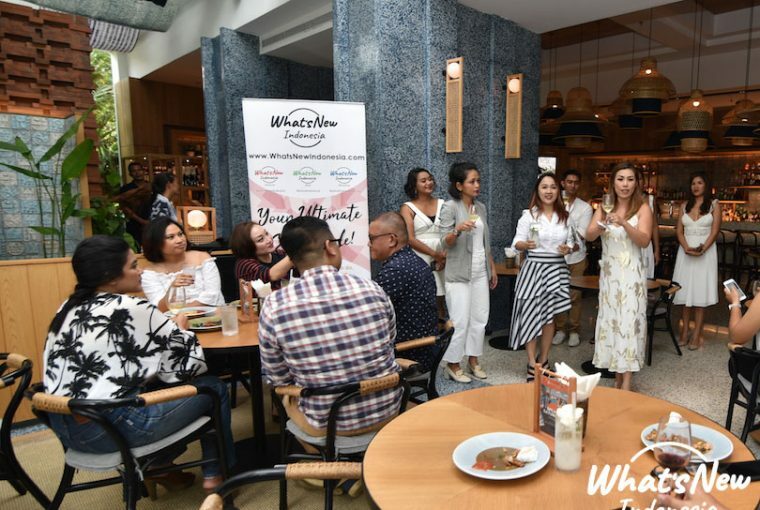 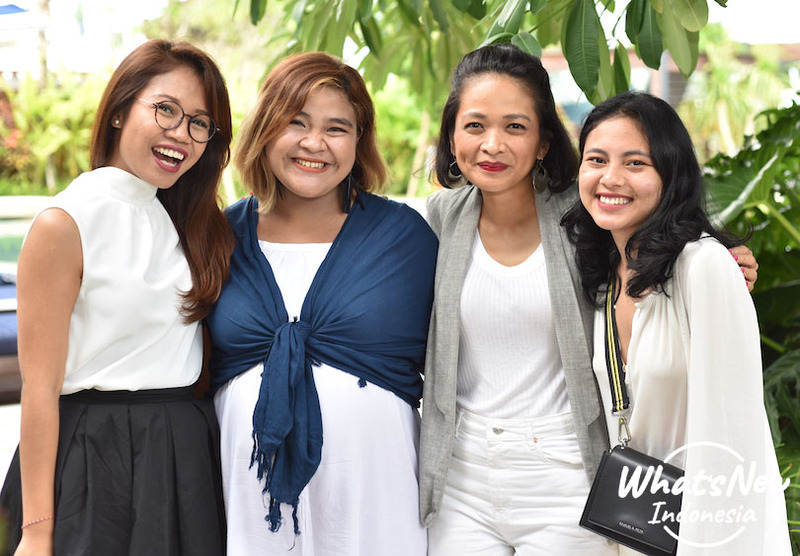 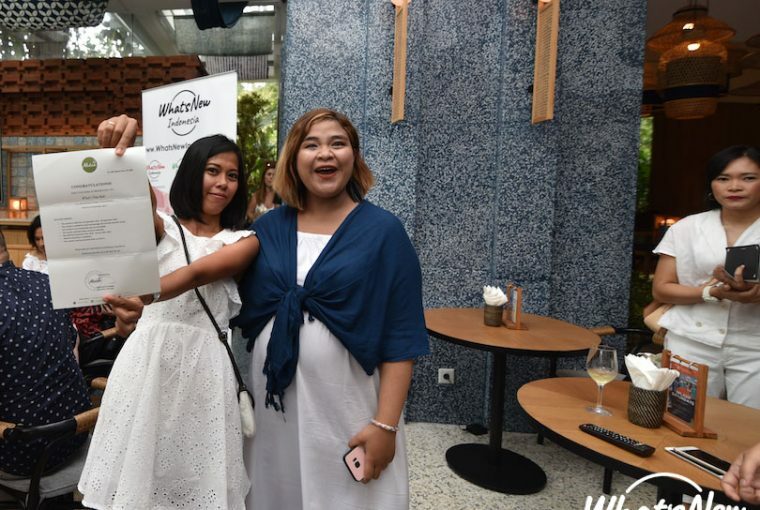 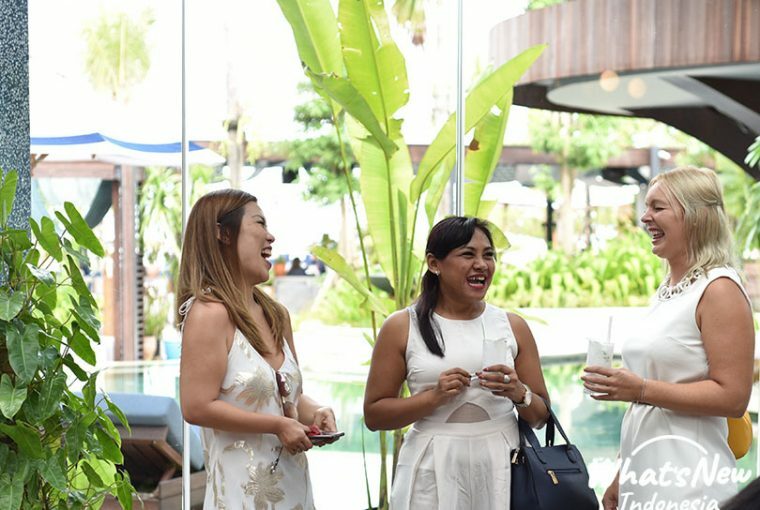 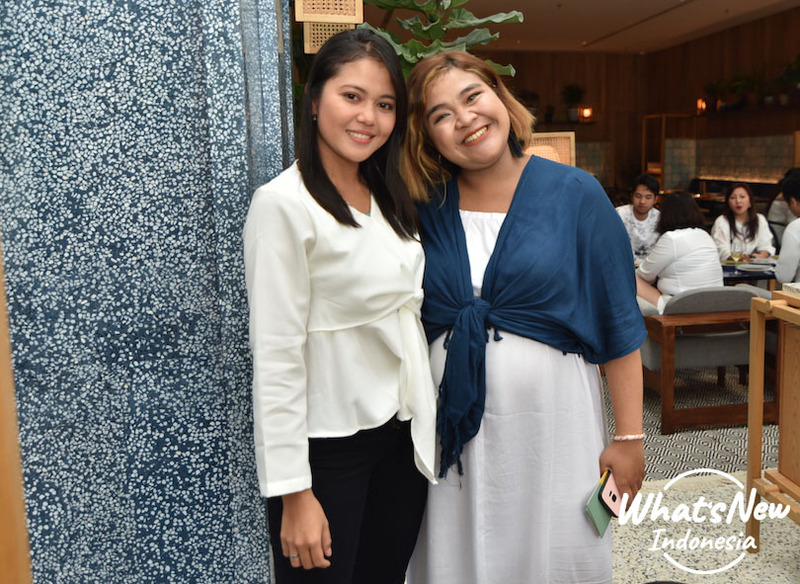 The event successfully blended into a lovely catch up on what’s happening on the island, as well as a moment to reveal What’s New Indonesia-Bali’s plan in the near future: exposing more cities!